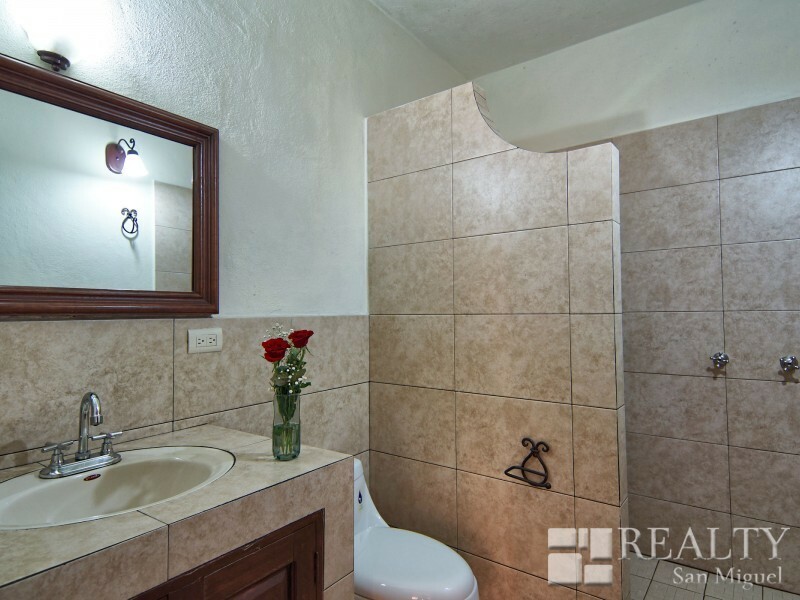 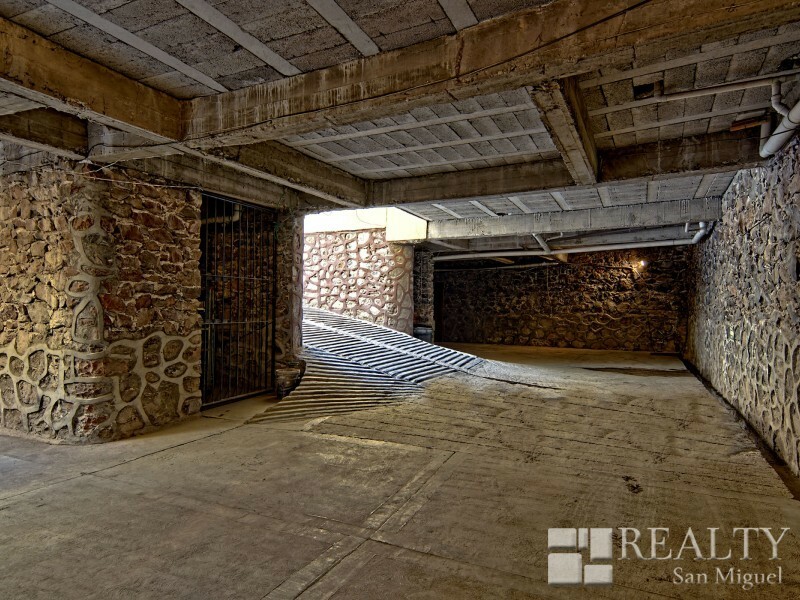 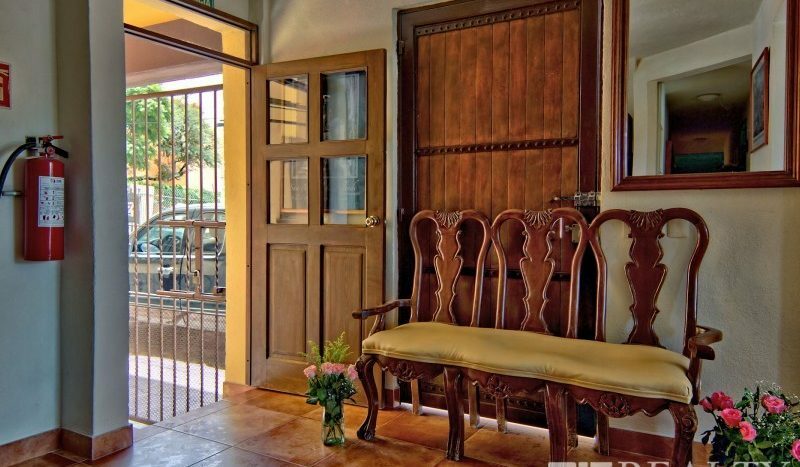 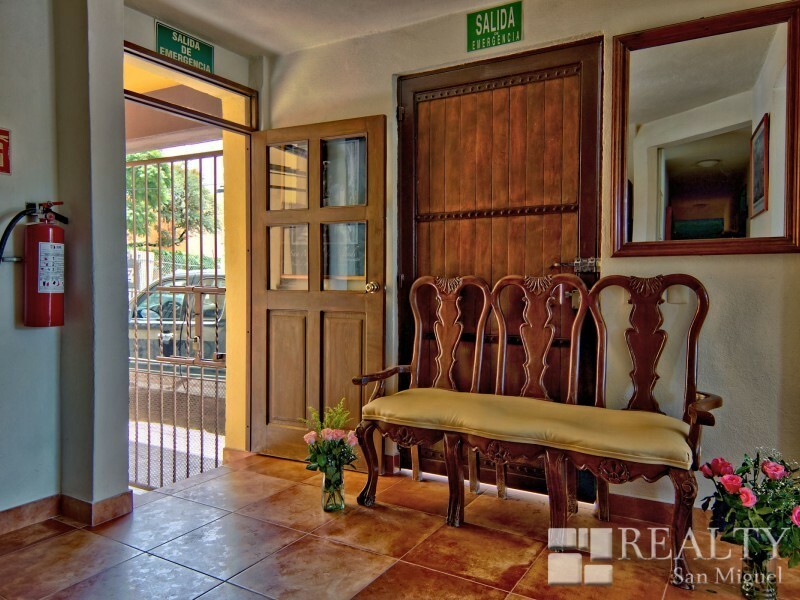 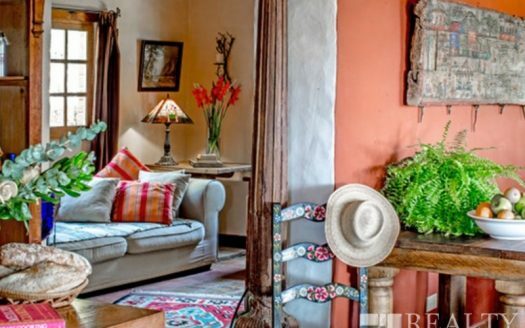 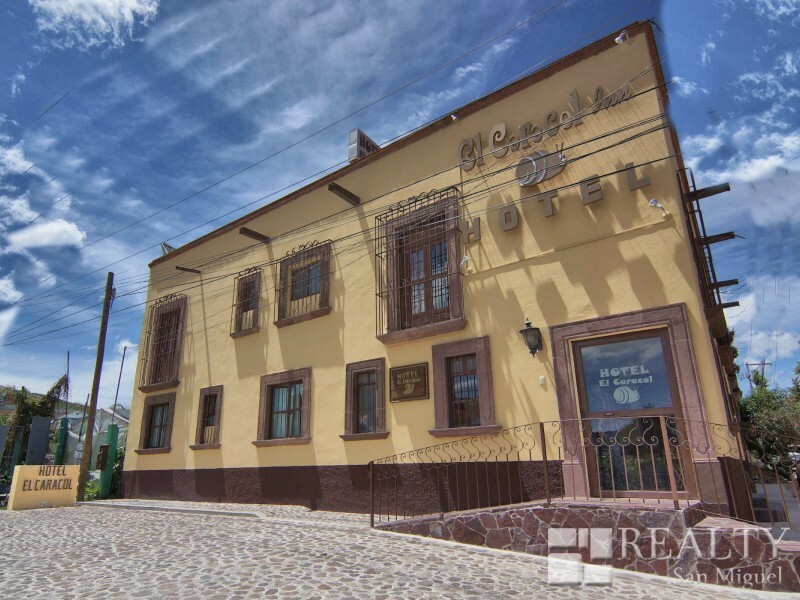 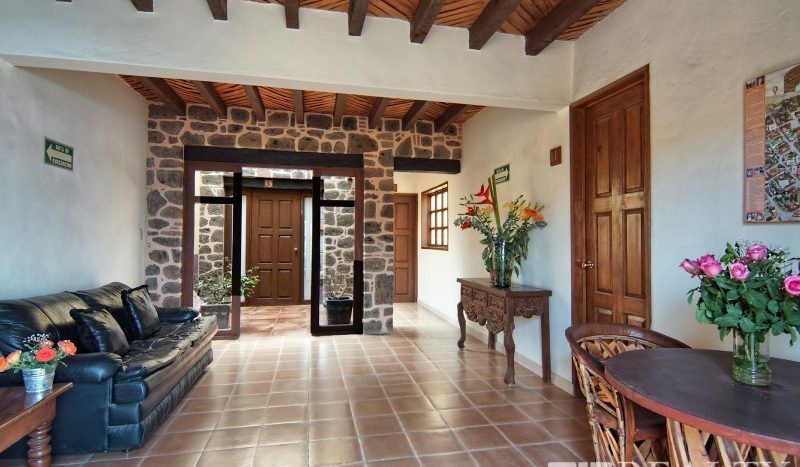 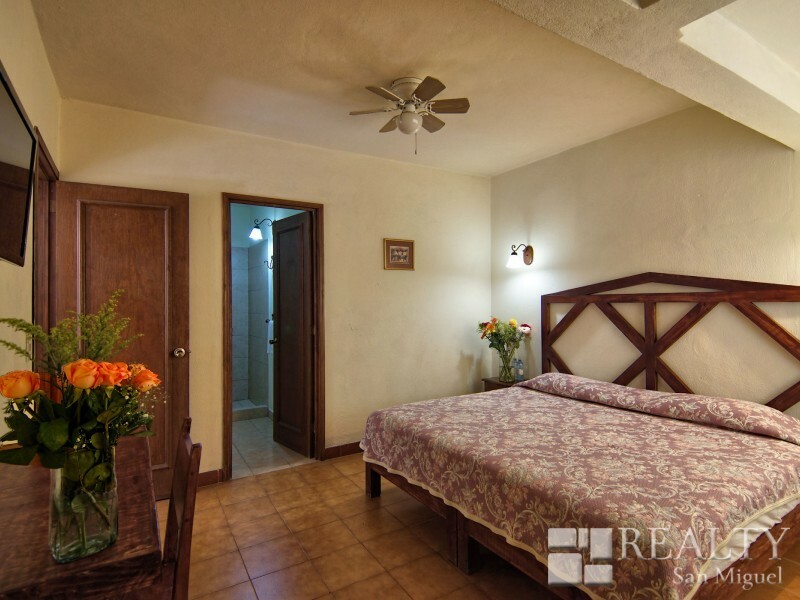 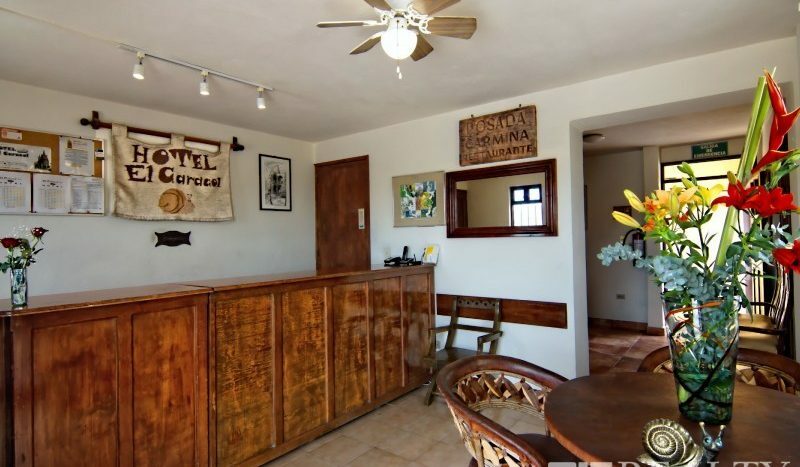 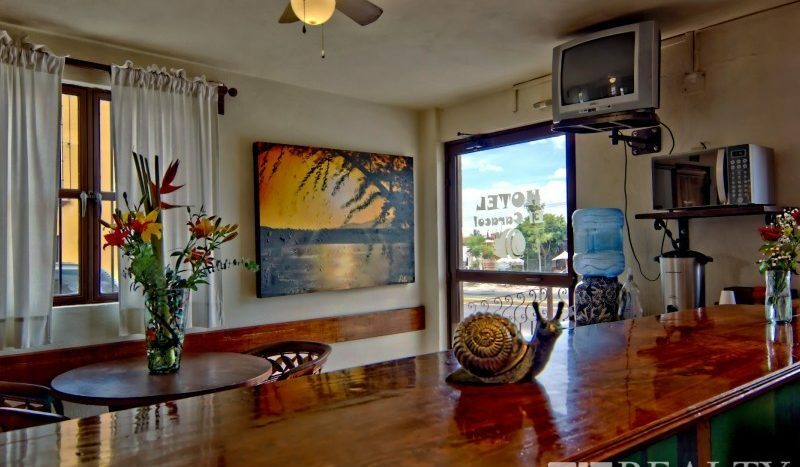 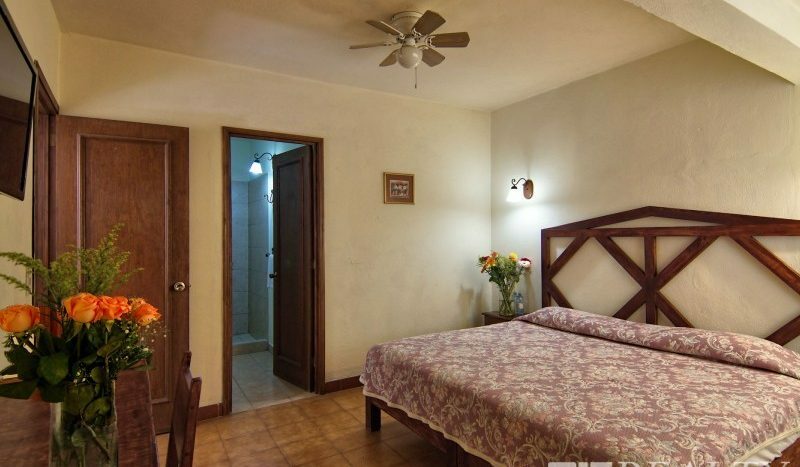 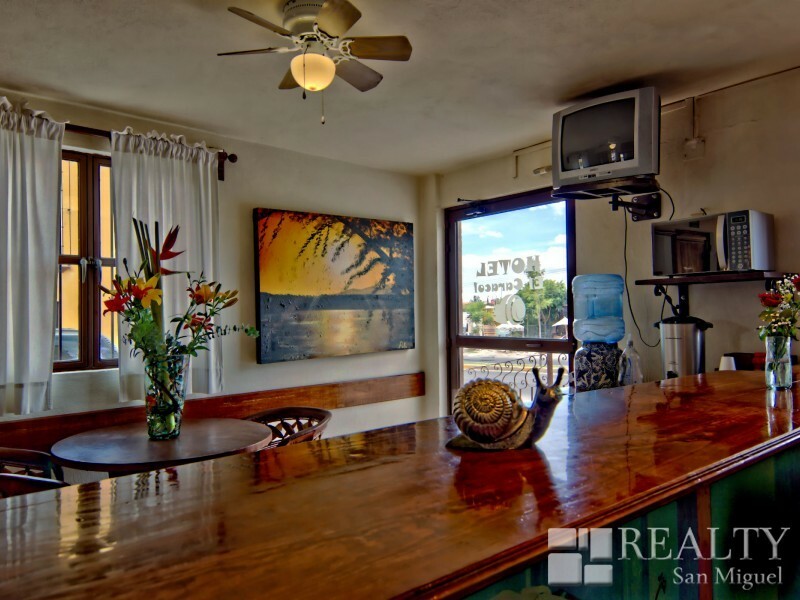 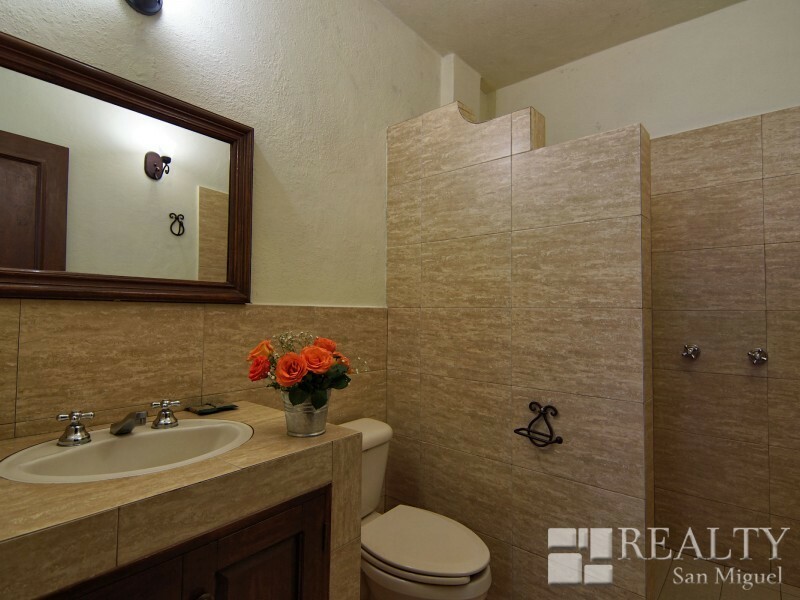 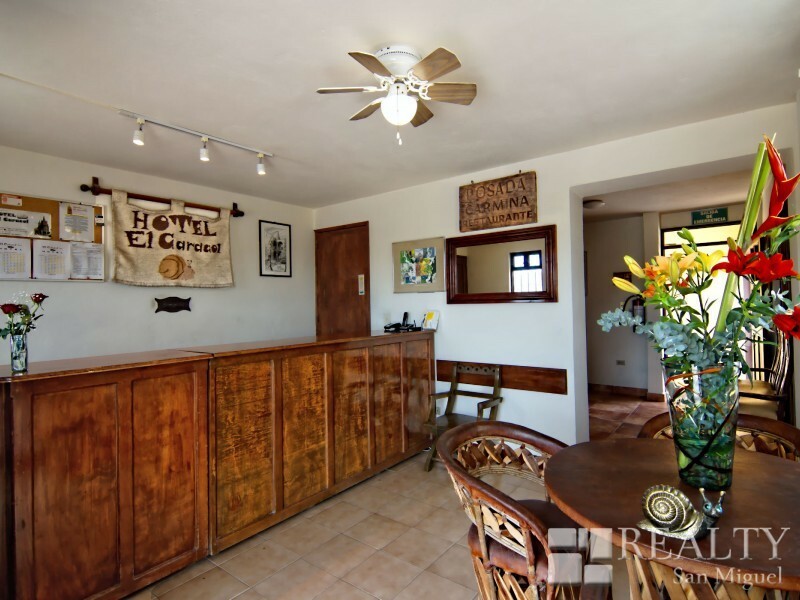 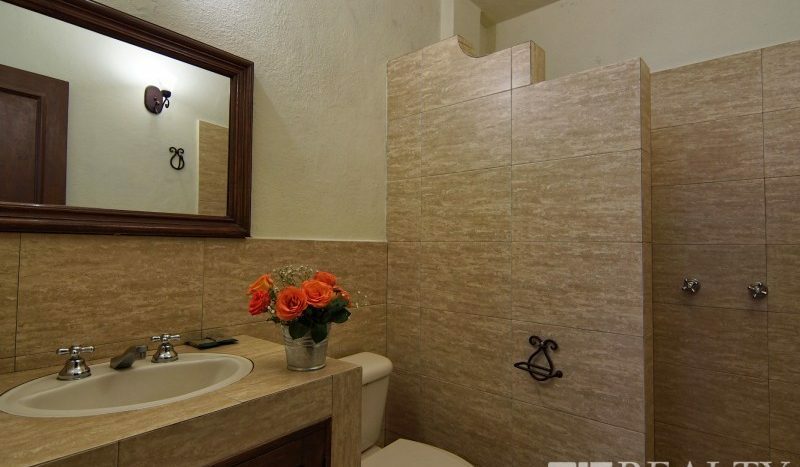 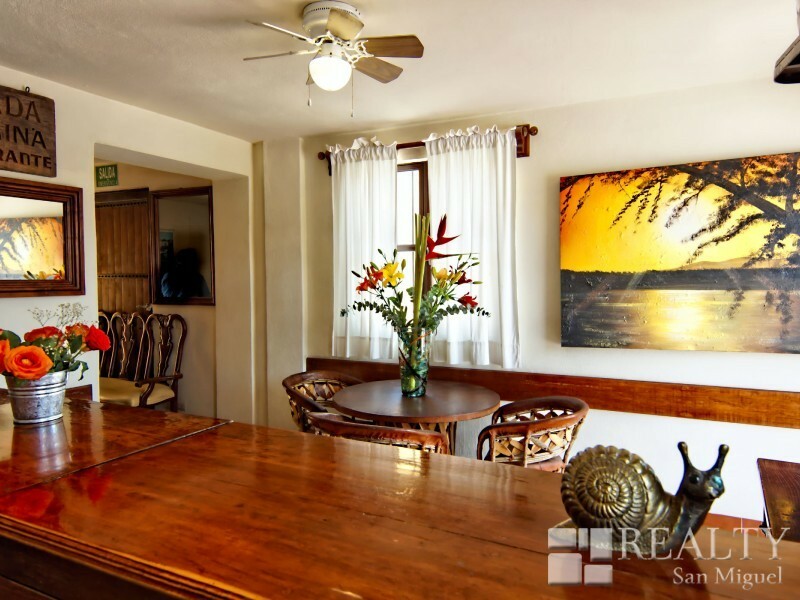 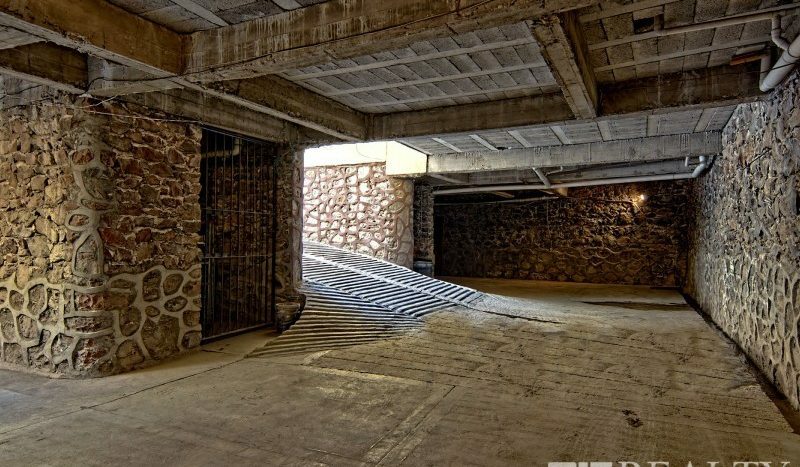 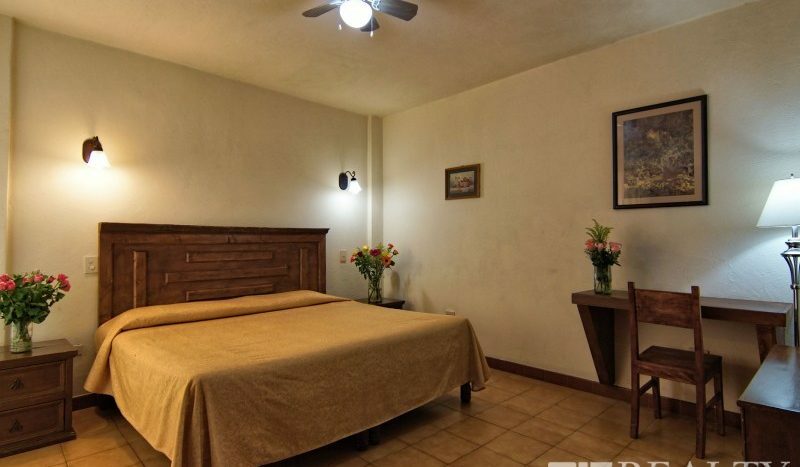 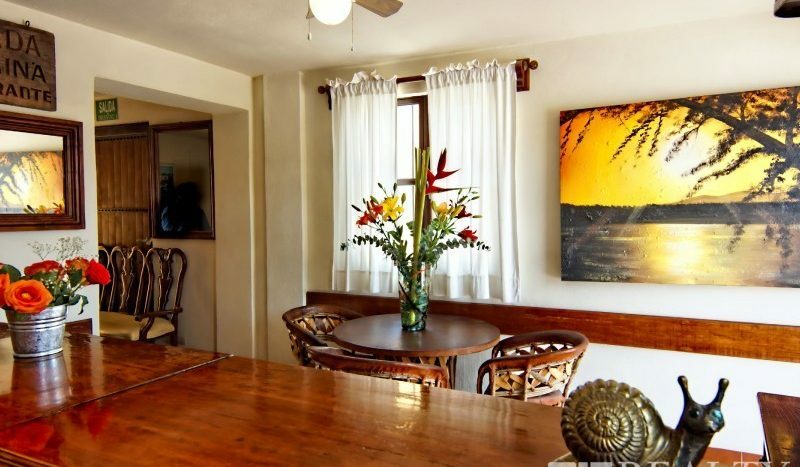 San Miguel de Allende hotel for sale – fully operational hotel for sale in central Mexico. 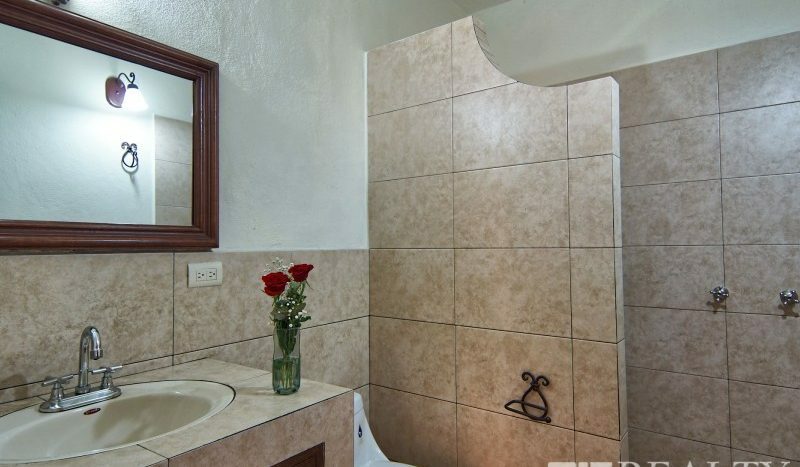 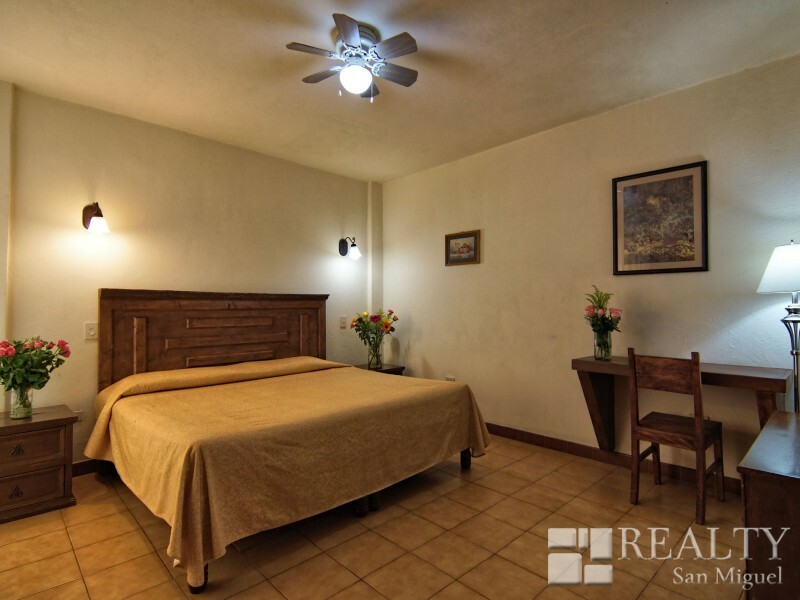 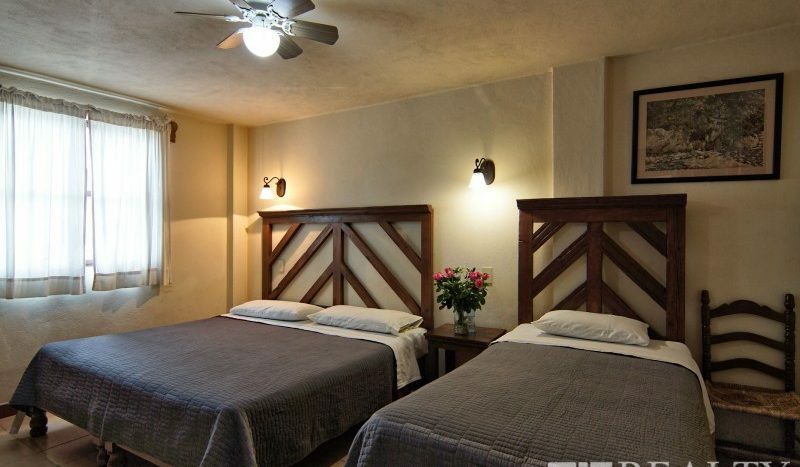 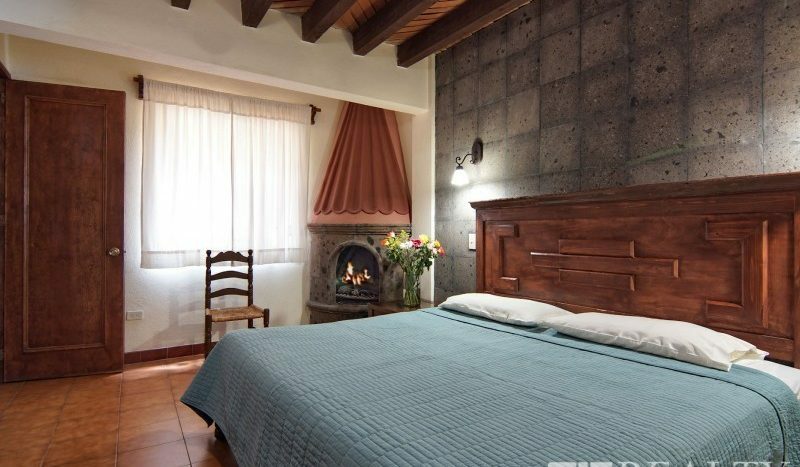 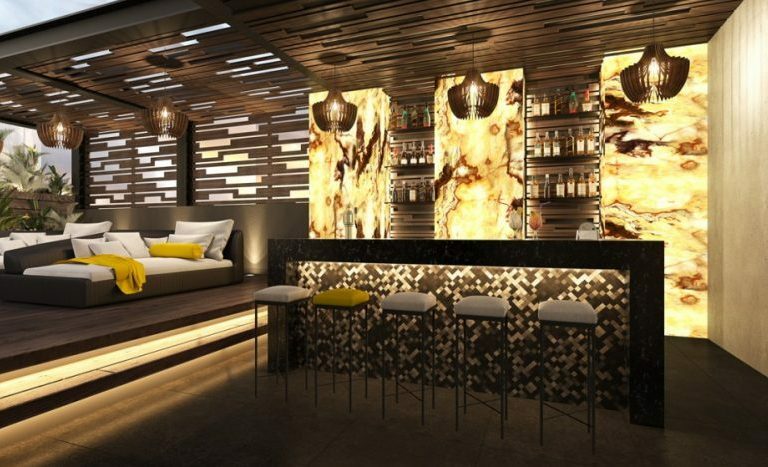 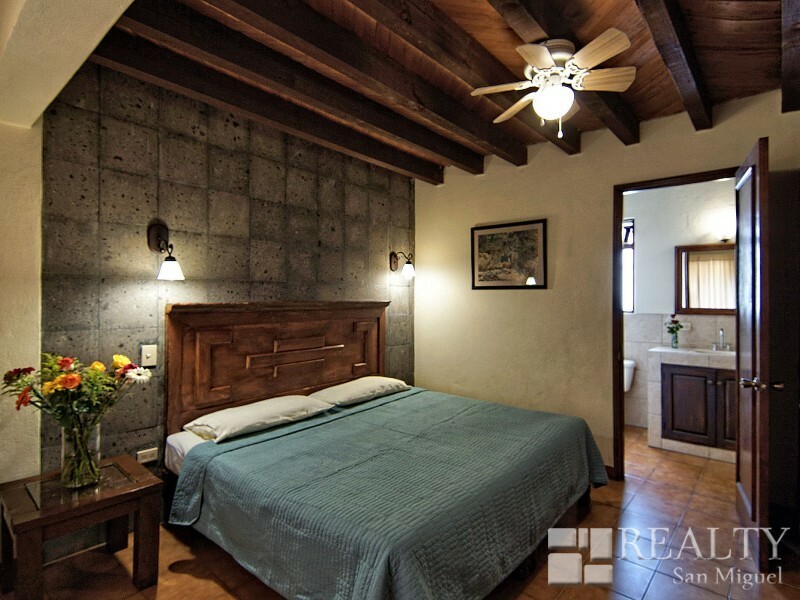 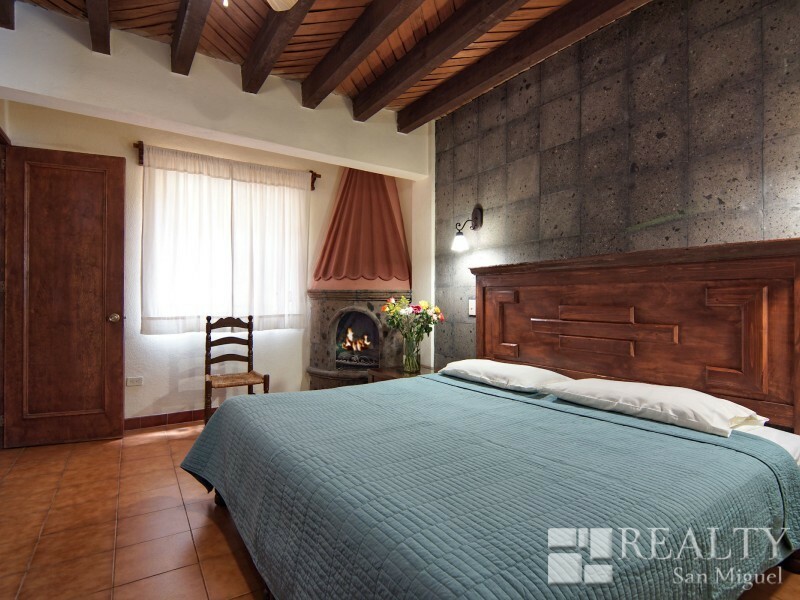 This San Miguel de Allende hotel features 12 very comfortable and well looked after rooms, 12 full bathrooms, another half-bathroom, lobby & reception area, office, common area, rooftop terrace and underground parking garage. 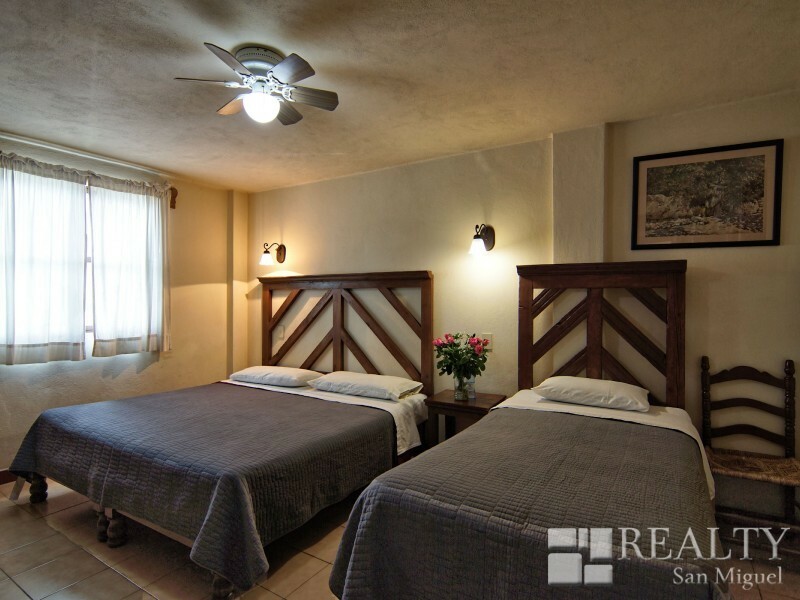 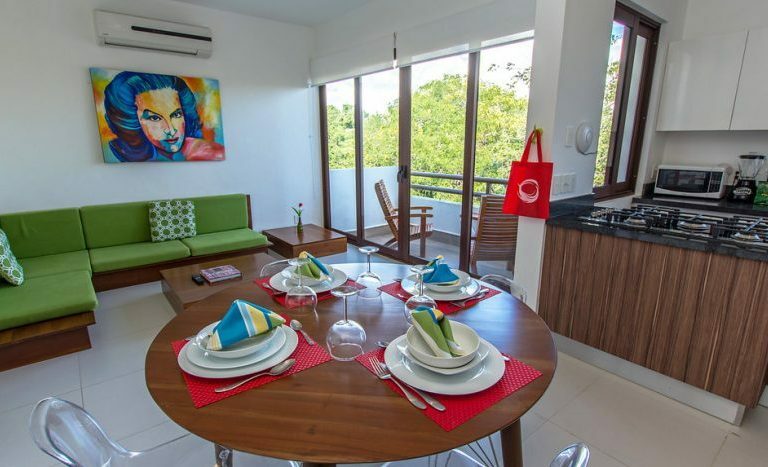 Also included in the hotel are all furnishings, laundry on site and an additional storage area in the basement. 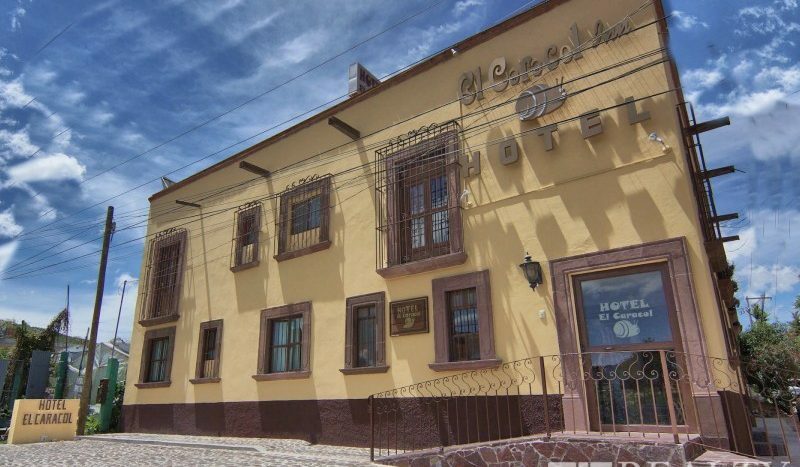 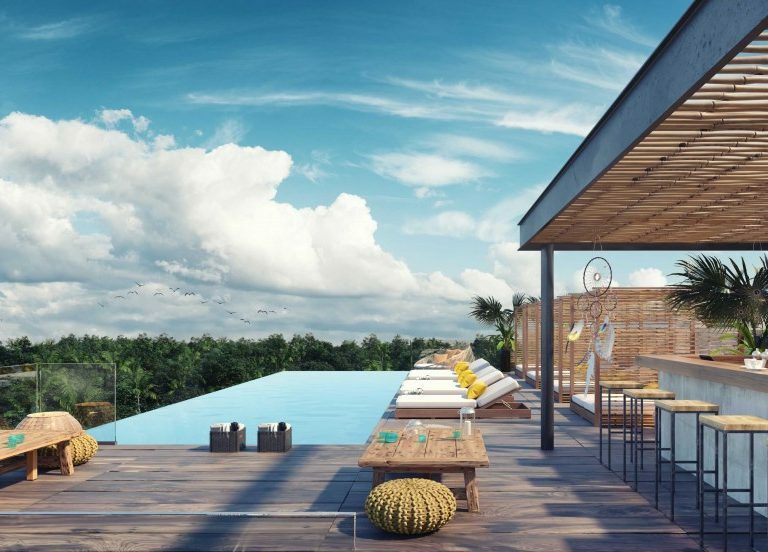 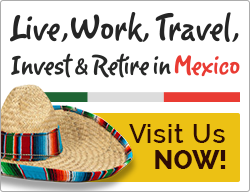 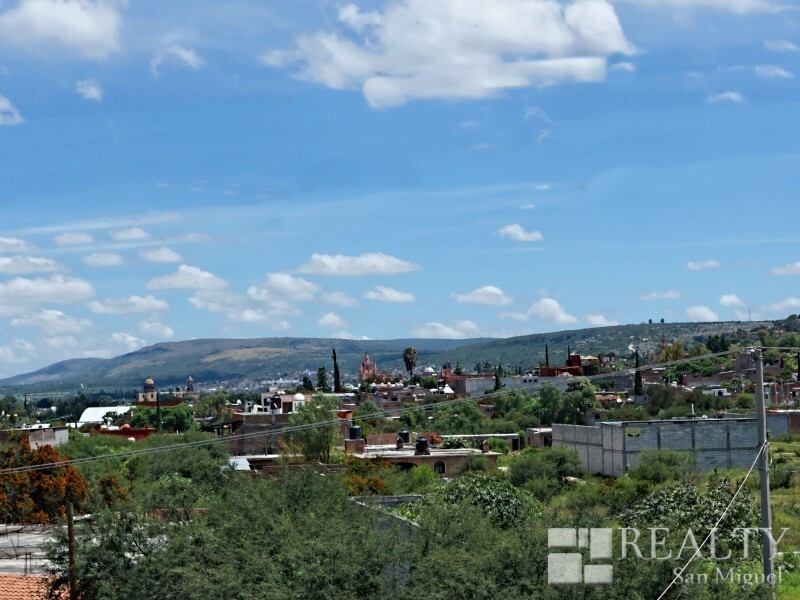 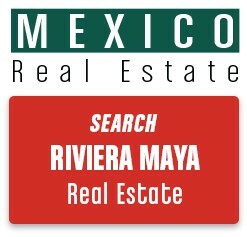 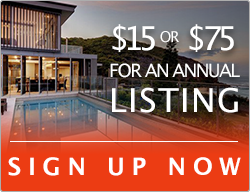 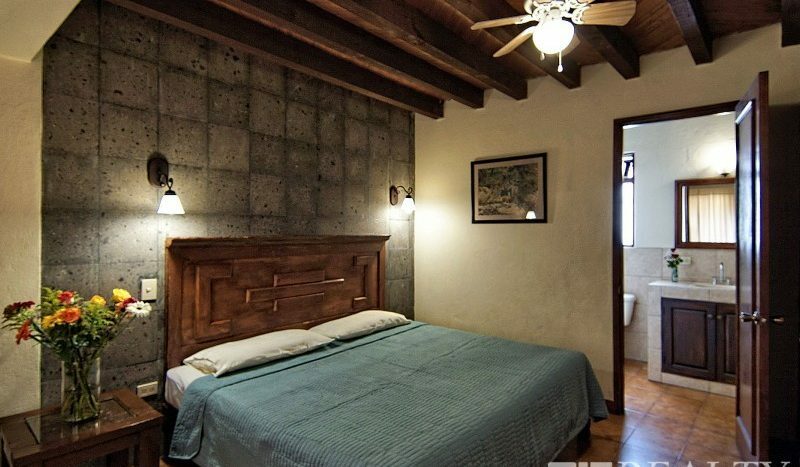 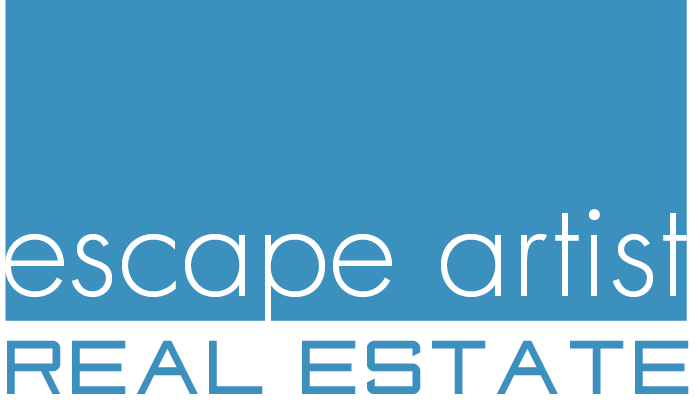 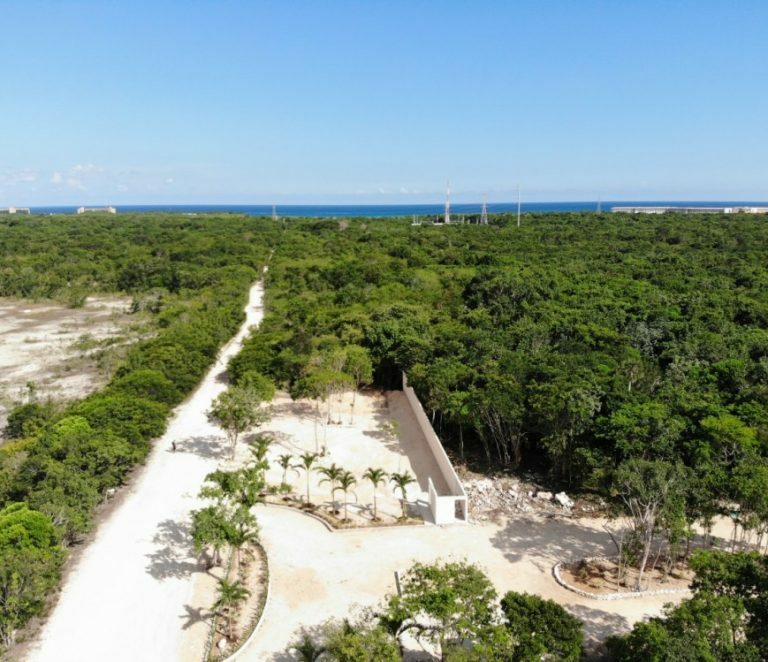 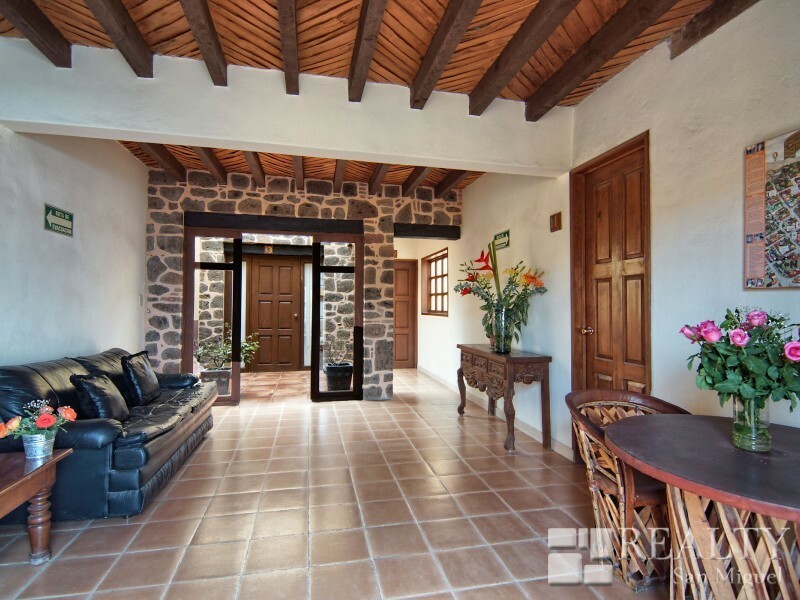 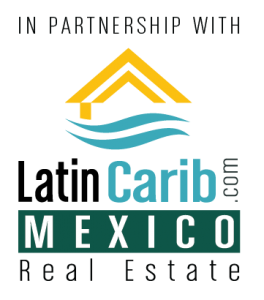 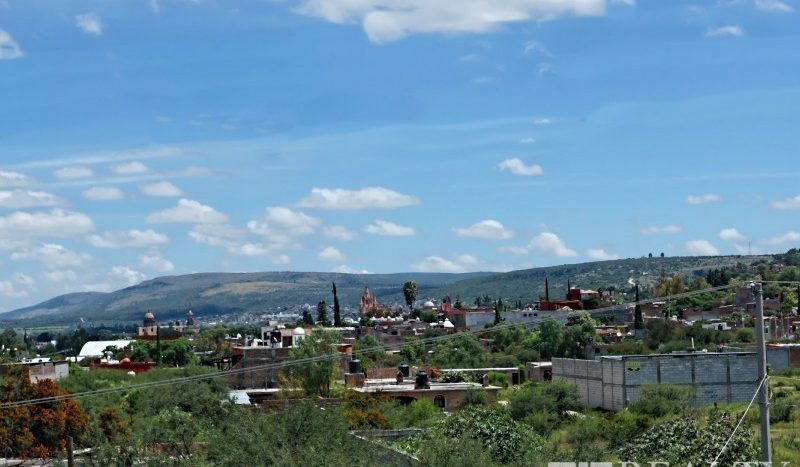 Don’t miss this chance to own and run your very own Mexico hotel for sale in San Miguel de Allende.